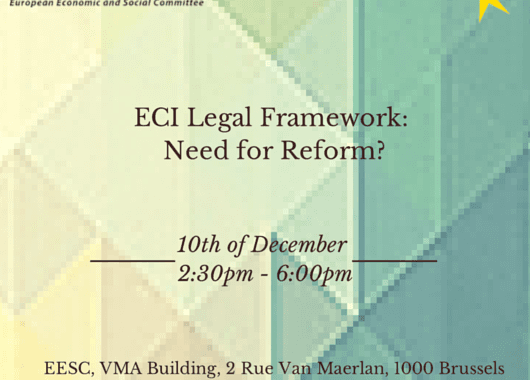 Conference: ECI Legal Framework – Need for Reform? 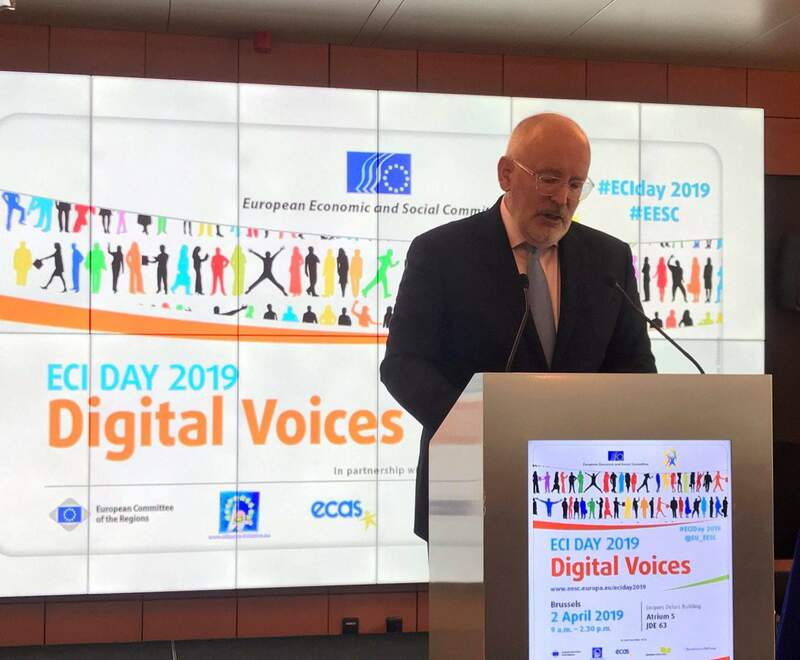 The European Citizen Action Service in collaboration with the European Economic and Social Committee is pleased to host a conference on the reform of the Legal Framework for the European Citizens’ Initiative on 10 December in EESC premises. 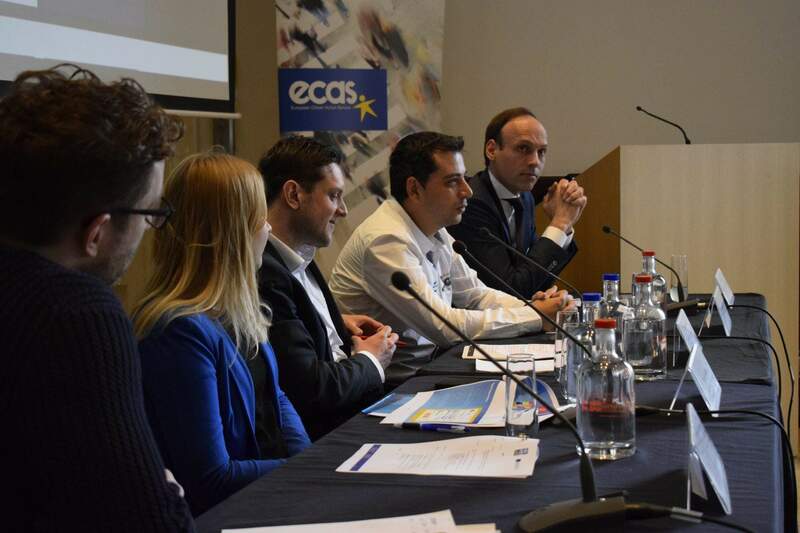 The aim of the conference is to evaluate the Legal framework of the European Citizens’ Initiative in light of a legal analysis, elaborated by ECAS in collaboration with Freshfields Bruckhaus Deringer, on the legal basis of the rejected ECIs so far. 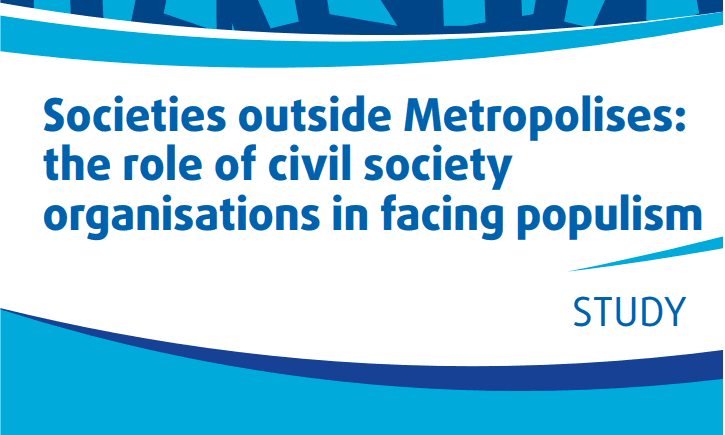 Policy-makers, stakeholders, academics, ECI organisers and citizens are kindly invited to attend the conference which will take place in the 2 rue Van Maerlan, 1000 Brussels. Please find the draft program ECI Legal Framework agenda. The UK Immigration Debate – An Island Mentality?